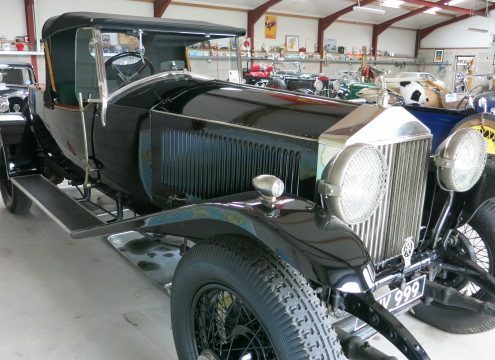 The Phantom arrived in 1925 and was their second 45/50hp car. 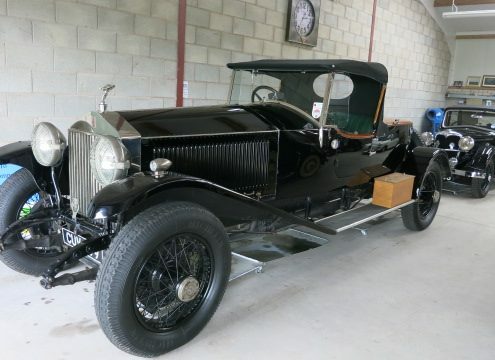 To differentiate between the two they decided to call this new model “The New Phantom” with its purpose being to replace the original Silver Ghost. 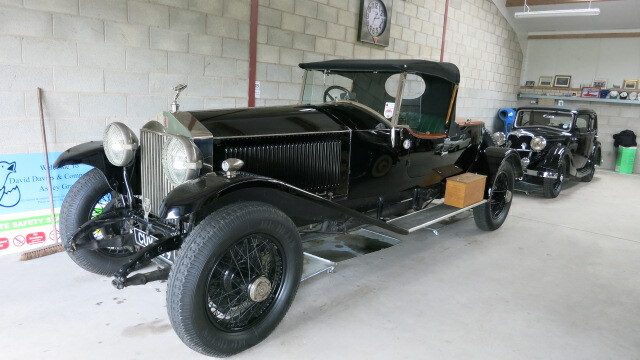 Retrospectively known as the ‘Phantom I (due to the creation of the second model of the same name in 1929) the newcomer boasted an entirely new push-rod overhead-valve, 7,688cc, six-cylinder OHV engine with detachable cylinder head, a unit considerably more powerful than that of its Edwardian predecessor, it also boasted a disc-type clutch and adjustable radiator shutters. 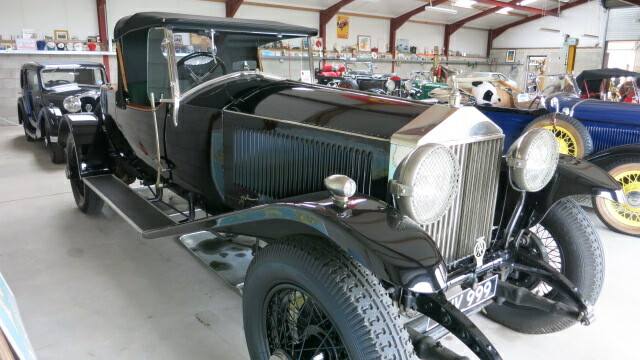 The New Phantom used the same chassis as the Silver Ghost with semi-elliptical springs suspending the front axle and cantilever springs suspended from the rear axle. 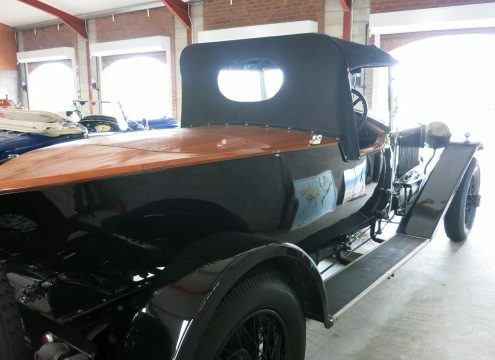 Rolls Royce only created the chassis and mechanical parts at their factory in Derby. 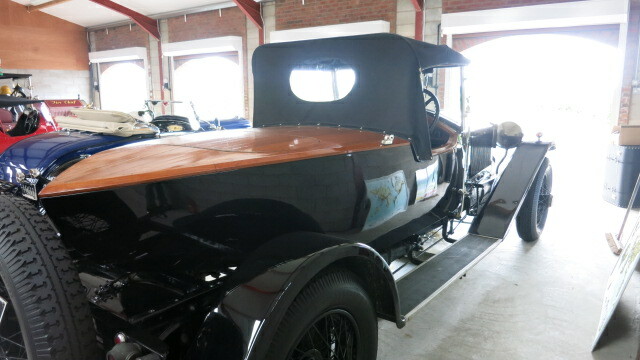 The body was ordered and fitted separately by a coach builder, chosen by the owner. 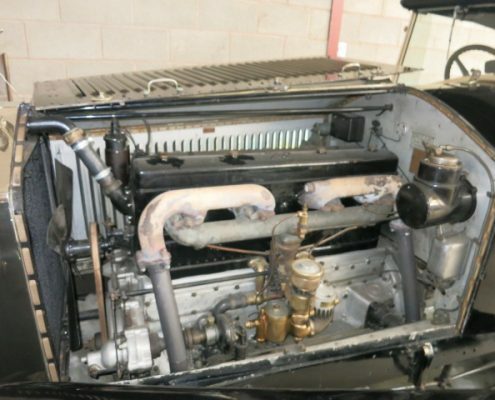 Production figures show 2269 Chassis being produced In the U.K with a further 1240 being made for the US market at their factory in Springfield, Massachusetts. 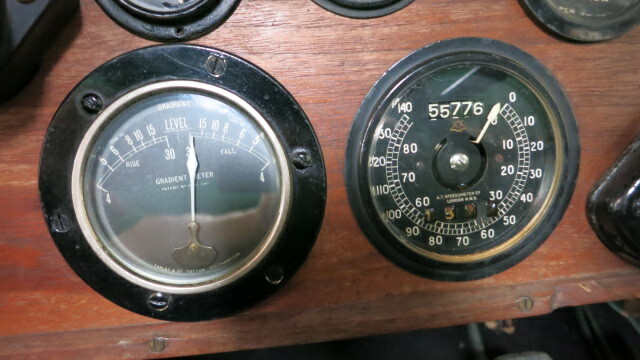 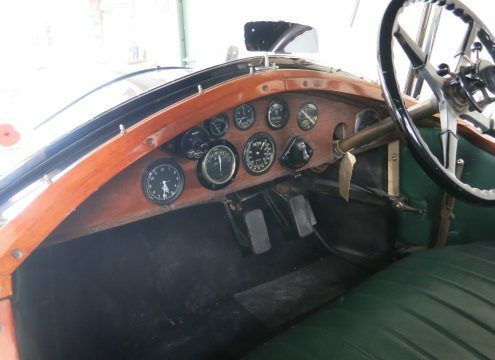 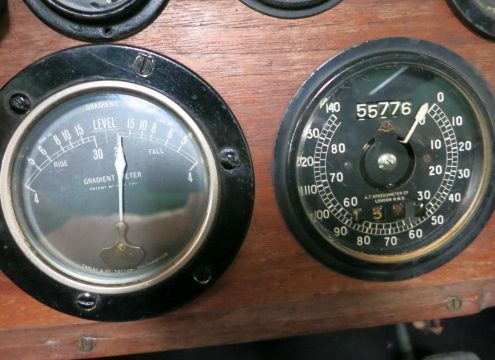 The car then switched hands several times and its current configuration, that of an “Open skiff tourer” was first mentioned in a logbook entry in 1970 suggesting the change was done prior to this. 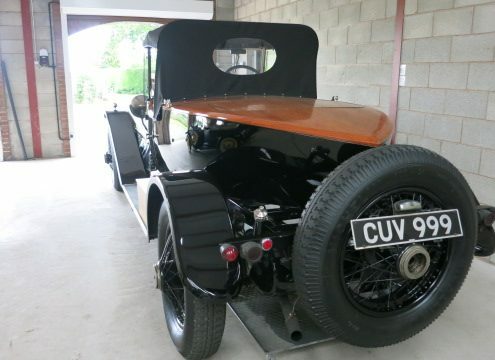 Its current owner has done some fabulous work since acquiring the car including fitting a new windscreen and hood frame complete with hood cover and tonoau, changed front and rear wheel bearings and had new brake linings fitted all round including the handbrake. 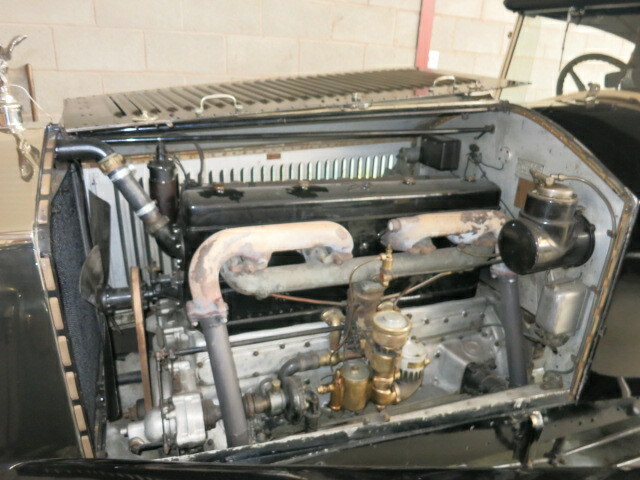 The radiator core has been replaced and starter motor and magneto overhauled. 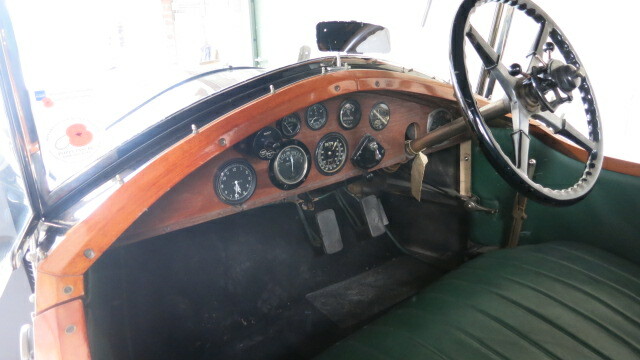 The car is in excellent condition and runs very smoothly. 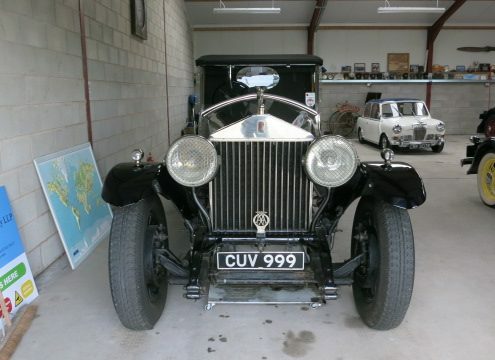 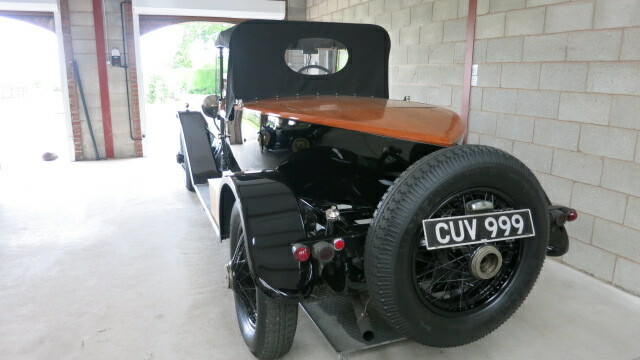 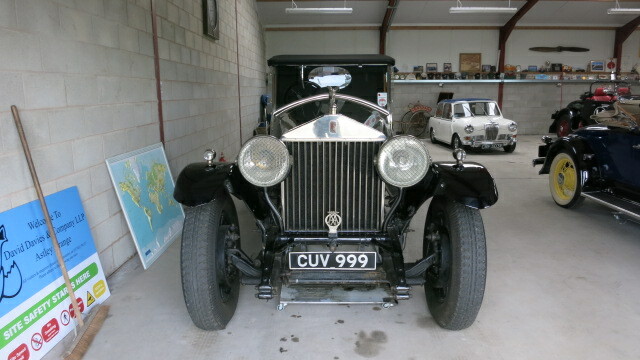 This is a must see car for and Rolls Royce lover or Vintage car enthusiast.